Paid search boosts charitable donations by 240%. Effective campaign management and ad spend lowers costs and skyrockets click-through rates. Water.org, founded by Gary White and Matt Damon, is an international nonprofit that has positively transformed more than 5 million lives around the world through access to safe water and sanitation. 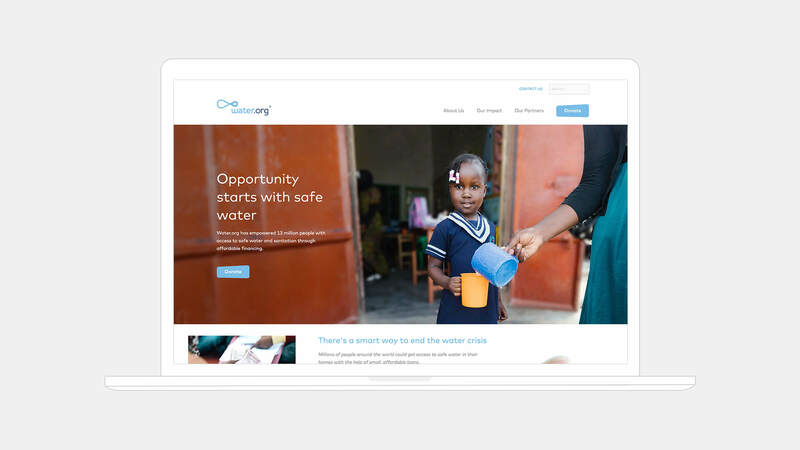 Water.org was leveraging Google AdWords to drive awareness of its mission and increase charitable donations. Like many nonprofits, Water.org has big goals for a small team, but could not focus its resources on the program in order to spend the budgets at an efficient rate. That’s when PACIFIC came into the picture. Water.org knew PACIFIC could work independently to help them optimize AdWords and fill that gap in resources and expertise. Thanks to PACIFIC’s expertise and this partnership, our paid search campaign works hard for us, and ultimately, the people we serve. Working closely with Water.org, we identified preliminary campaign goals: Get immediate results by fine-tuning the existing campaigns, identify and target highly engaging terms to increase brand awareness, generate email subscribers, and, most importantly, increase donations. We launched the campaign with a focus on three primary opportunities: growth, engagement, and conversions. First, we restructured the account to get the most efficient cost per engagement. Within the first 30 days, through a combination of campaign expansion and ad copy testing, Water.org was 99.3% efficient at spending its monthly budget. 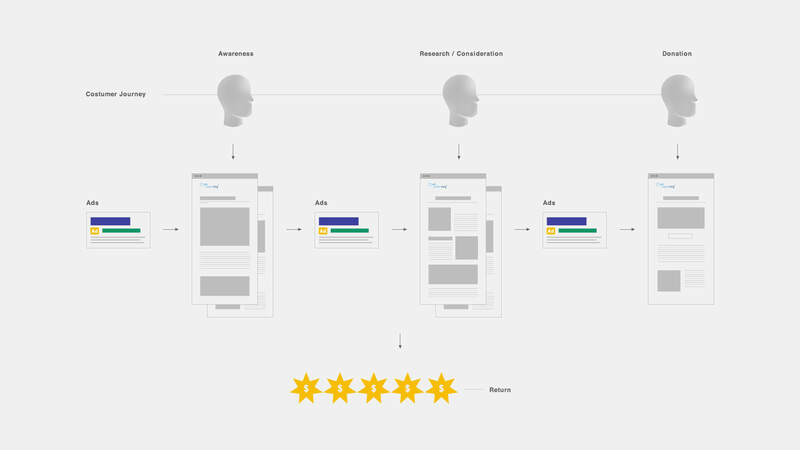 We then arranged keywords into hyper-targeted Ad Groups, increased ad copy relevancy for each search query, and laser-targeted the most relevant landing pages. 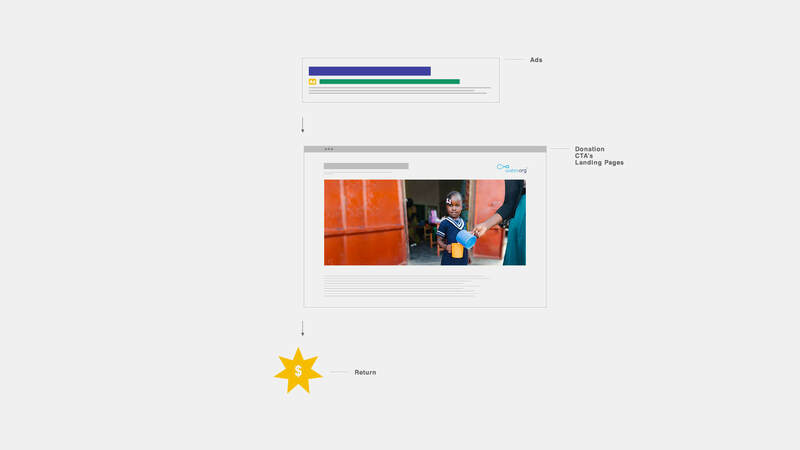 This gave Water.org the highest chance to convert visitors, and increased click-through rate by 222%. We also optimized Water.org’s tracking and measurement strategy. By analyzing the paid search data, we recognized the opportunity for new conversion points and content that ultimately led to 240% growth in donations.